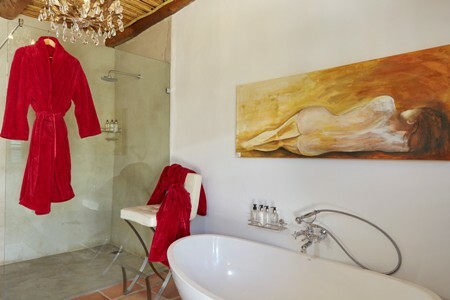 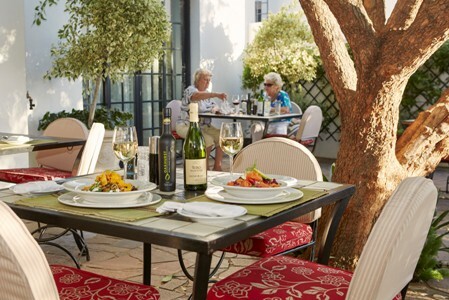 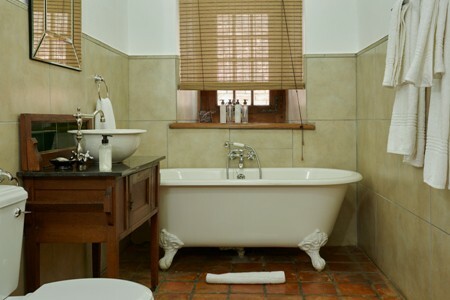 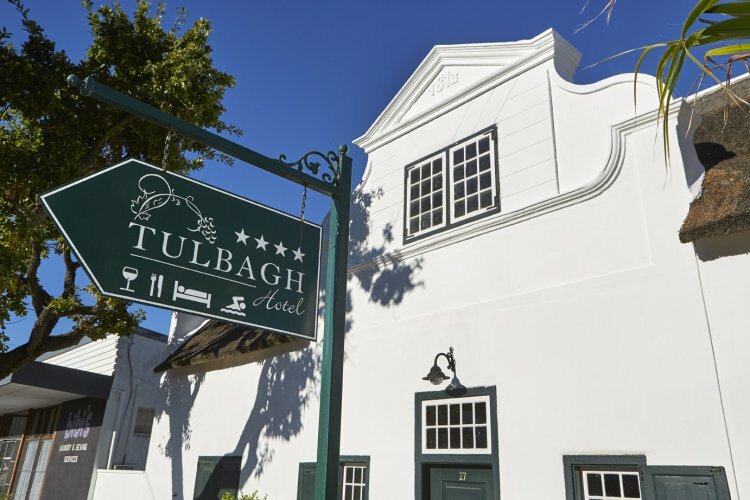 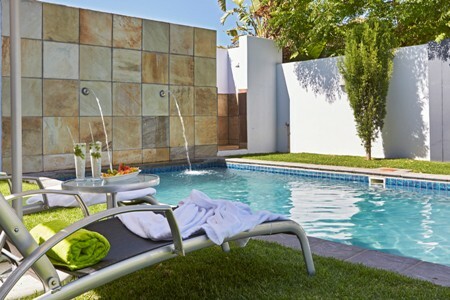 The 4 star Tulbagh Hotel, dating back to 1859, is renowned for offering the best in Tulbagh accommodation. 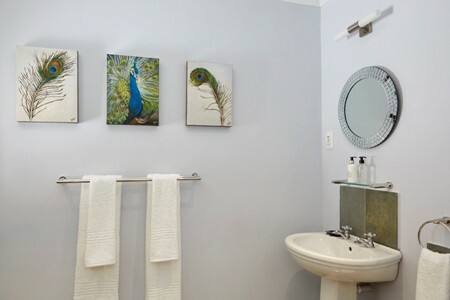 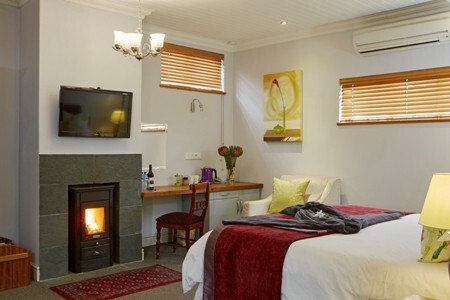 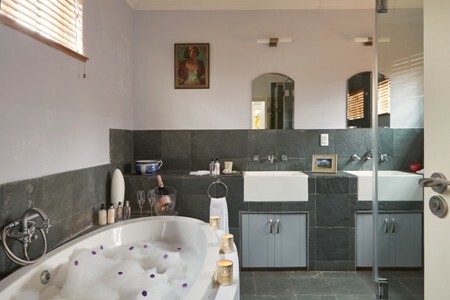 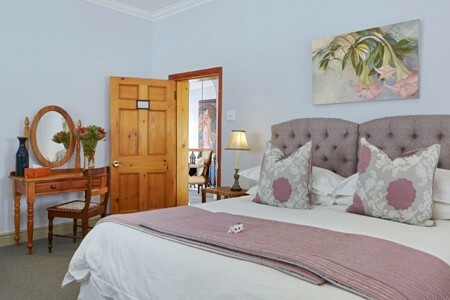 Tastefully renovated to a high standard to ensure our guests comfort whilst retaining its old world charm, the family friendly Hotel is the perfect place to stay in Tulbagh. 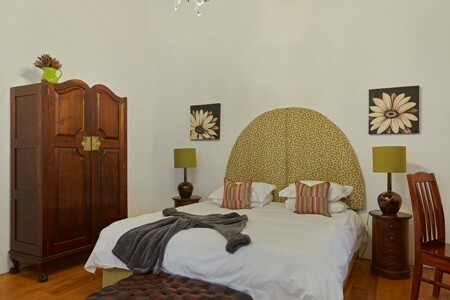 The Winterhoek Manor (1813) and the Toll House (1809), opposite the hotel, are two of the heritage properties in Church Street, offering charming period rooms. 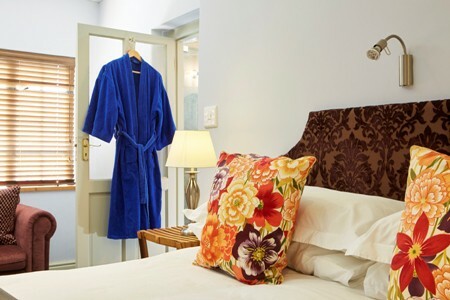 Individual décor and fine cotton linen adorning four poster beds. 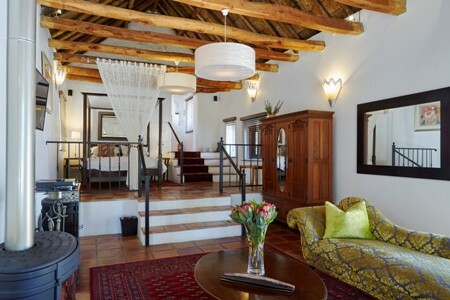 Chandeliers on yellowwood beamed ceilings.